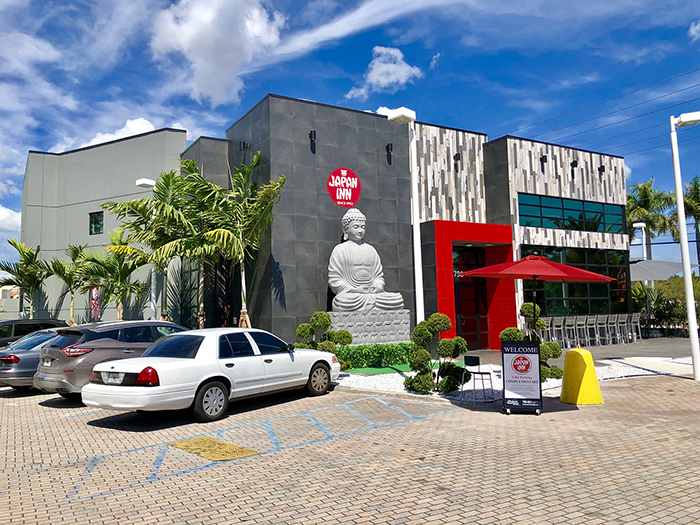 Marcus & Millichap is pleased to offer for sale this newly constructed absolute net leased, sale lease back, Japan INN (Japanese Restaurant) located at 1790 NW 107 Ave Miami, FL. 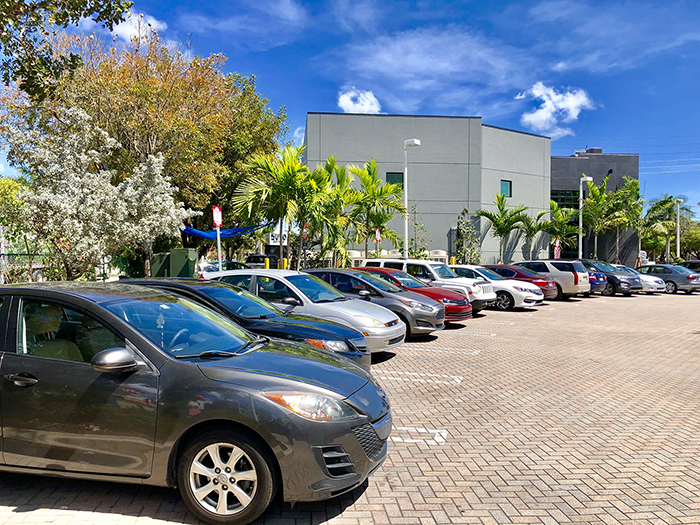 Directly across from the Miami International Mall and around the corner from Dolphin Mall and the Miami International Airport. 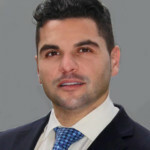 The subject property consists of a 4,984 square foot restaurant and is strategically located at the signalized intersection of North West 107 avenue and 17th street, with combined daily traffic counts in excess of 50,000 and benefits from over 352,326 full time residences with a house hold income exceeding $69,000, annually. 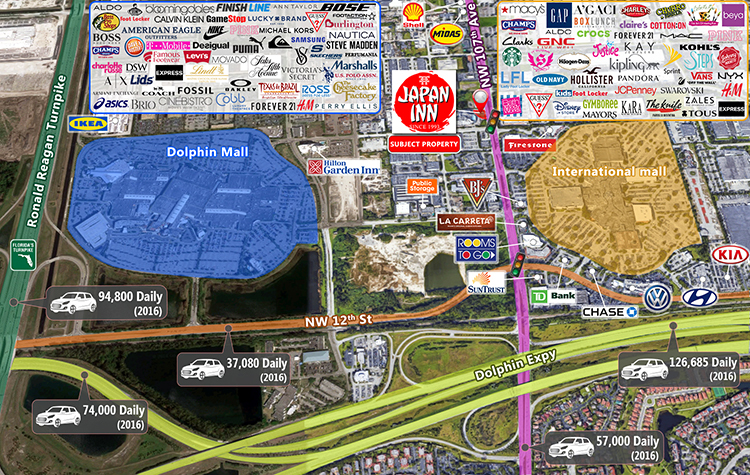 The subject property is an out parcel to Nuvo Suites Miami Hotel (a 220 room extended stay hotel) and situated directly across from the Miami International Mall, anchored by Macy’s, Kohls, Mac Cosmetics and JCPenney. 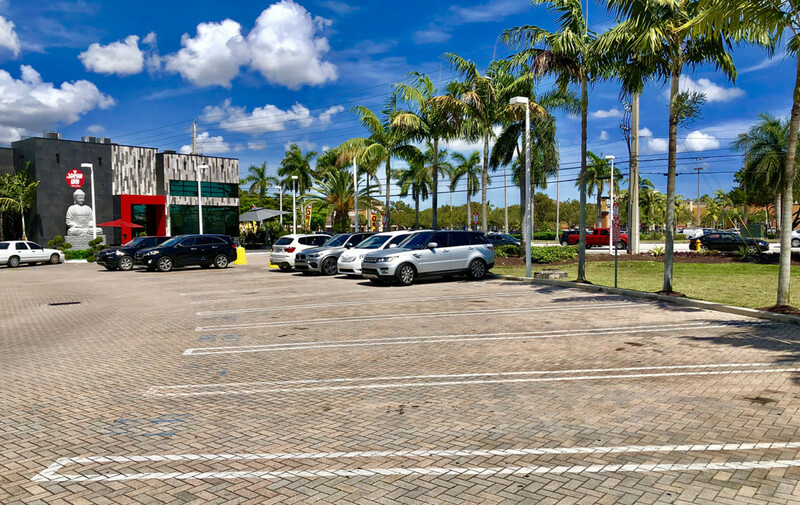 There are numerous National and Regional retailers in the immediate area including Firestone, Bed Bath and Beyond, Burger King, Petco, Toys R US, Fuddruckers, Wells Fargo Bank, Best Buy, Office Depot, Jimmy Johns, Sprint, Avis, Wendy’s and Dunkin Donuts, to name a few. 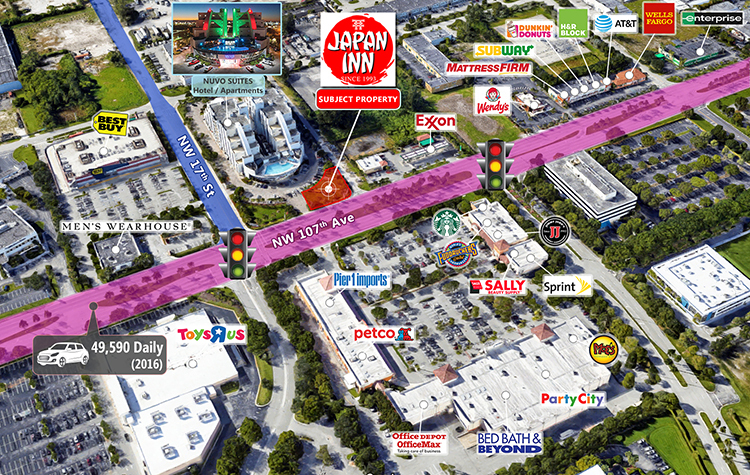 Japan Inn was established in 1990 when founders opened their first location in Plantation, FL. Since then they have been serving an extended variety of Japanese and Thai food including fresh sushi. 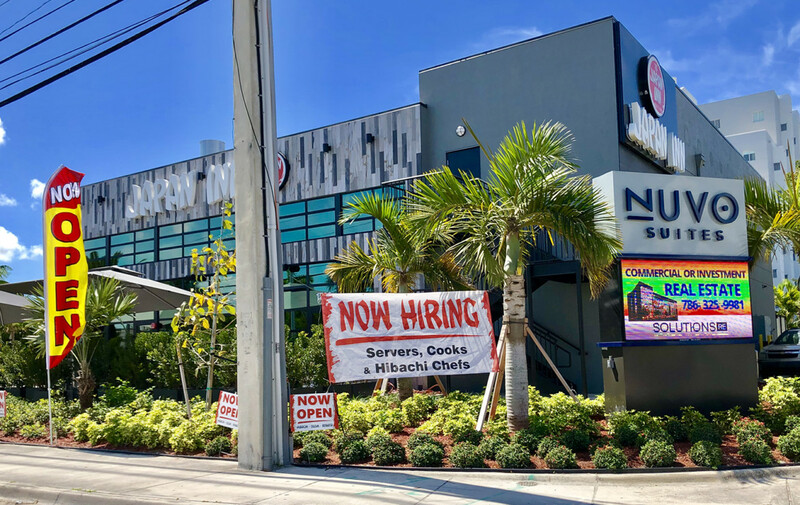 Japan In had the honor to be named Best Sushi Restaurant in Plantation by Hometown Herald readers. 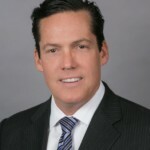 Even with two convenient locations they are still looking to expand their brand. 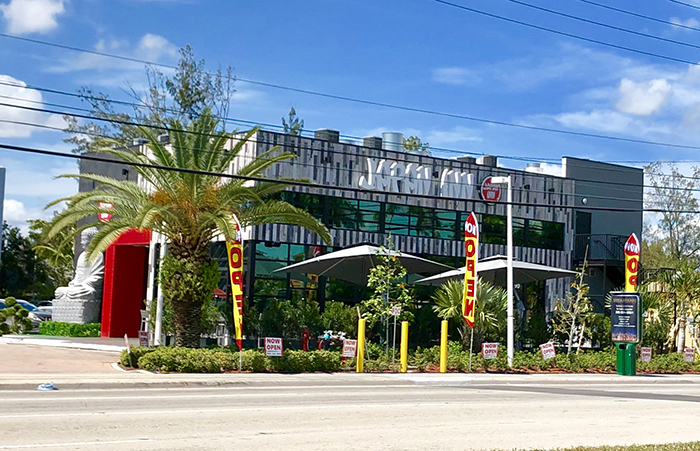 This will be their fourth location in Doral, FL opening during the summer of 2018, and they plan to keep growing. 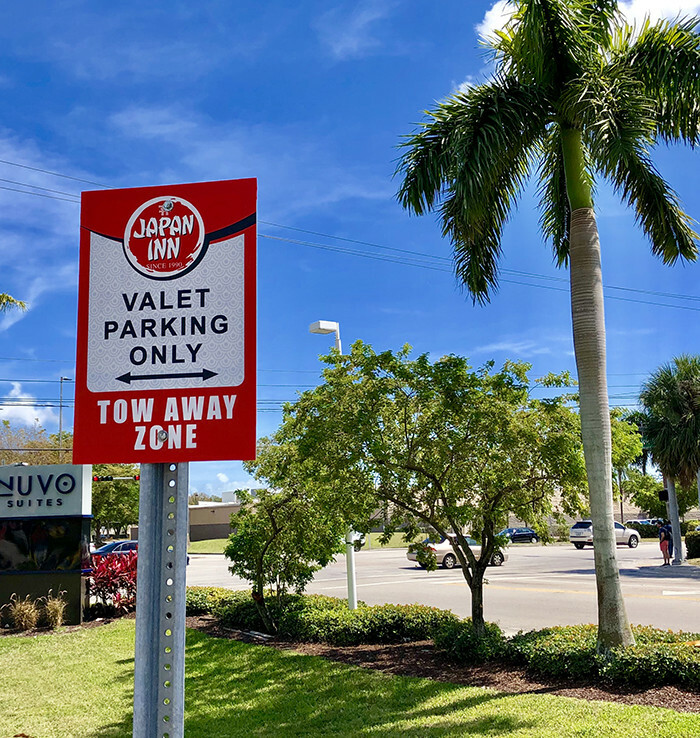 Japan Inn is backed by a three-unit operator, who also owns 224 Wendy’s units.